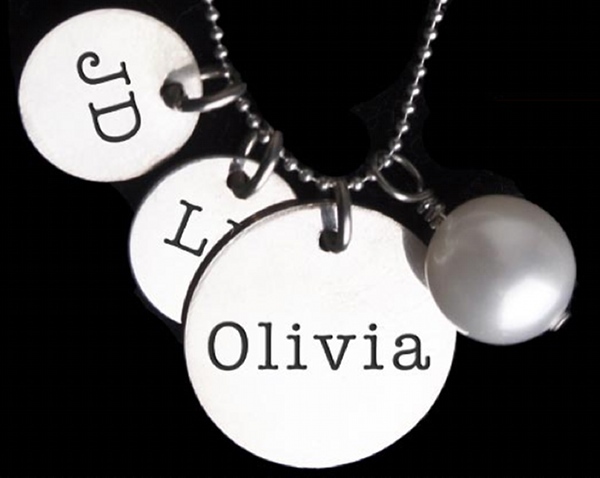 Just in time for Mother’s Day are these scrumptious personalised pendants from Mooo! They’re the perfect antidote to boring, predictable gifts for mum, filling the jewellery quota that she loves as well as enabling her to carry the loves of her life around every moment of every day. 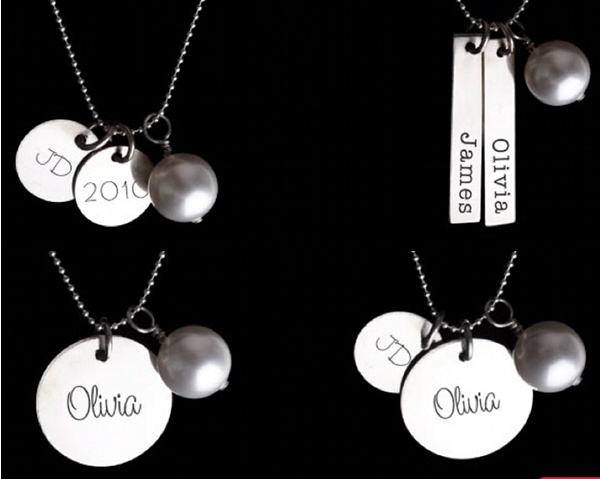 Mooo has just released its range of personalised jewellery and you can choose and order in the blink of an eye. Choose from mini disc, standard and rectangular pendants, two types of font, as well as putting together a combination of your (or her) choice. Then fancy up the bling with an optional Swarovski crystal pearl! All orders come complete with a 457mm solid sterling silver ball chain and come packaged in an elegant black box. Prices start at $64.95, only at Mooo.